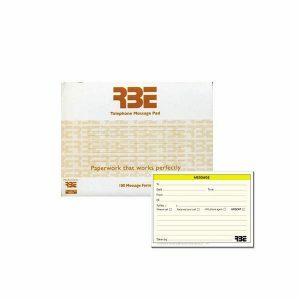 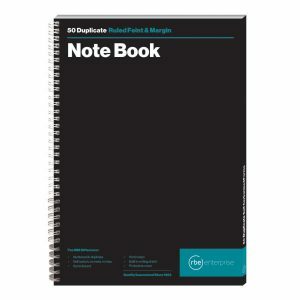 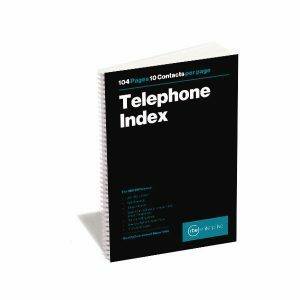 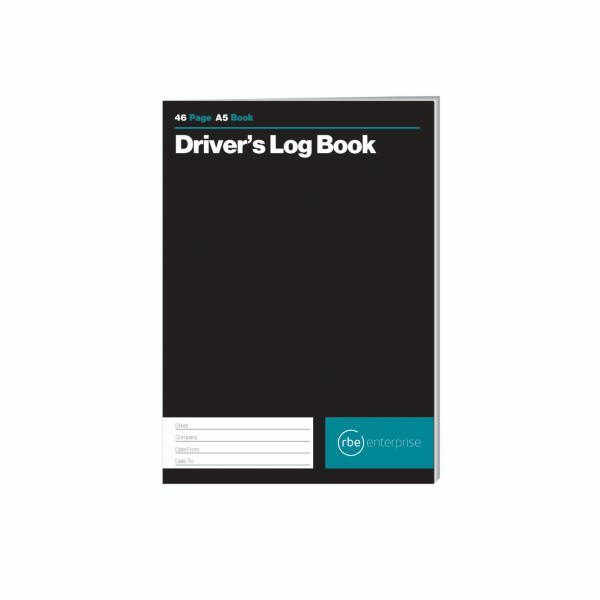 A compact easy to use soft cover A5 Drivers Log Book. 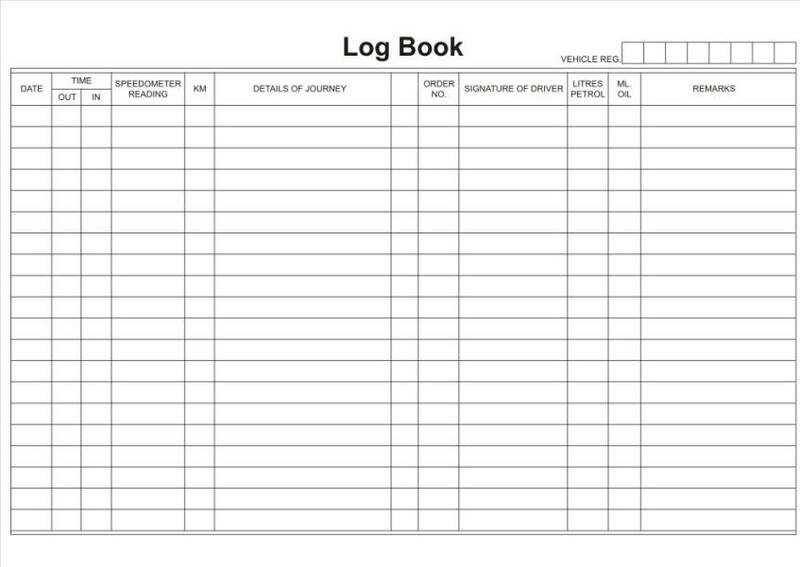 Space to record your odometer readings, details of journey, as well as your fuel and oil. 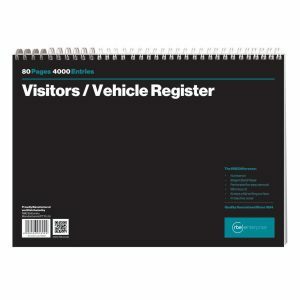 A neat and clean look makes this ideal for your vehicle.